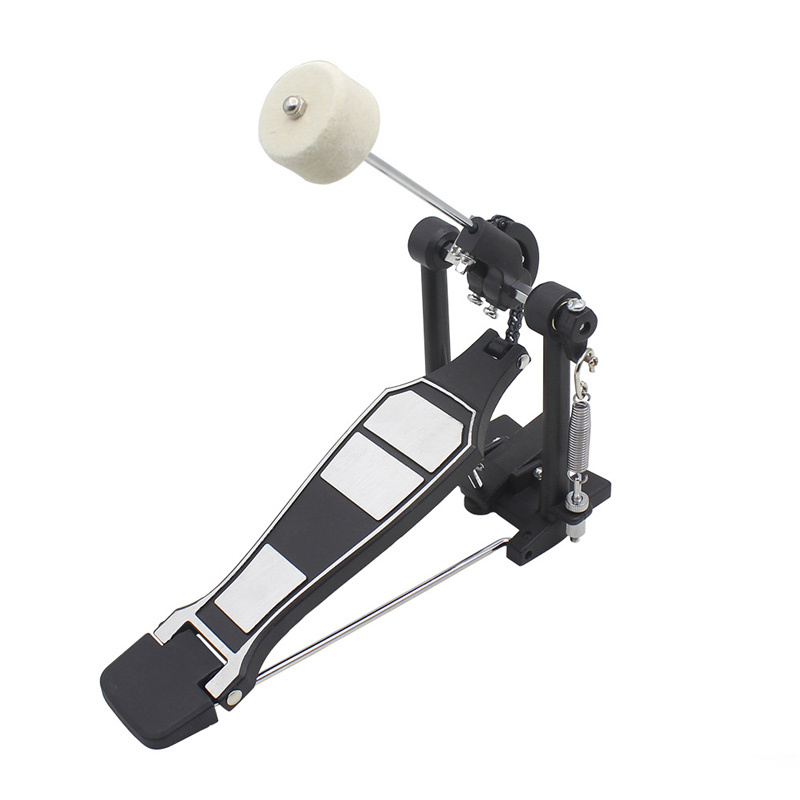 High Quality Steel Construction with Anti-Rust Coating. 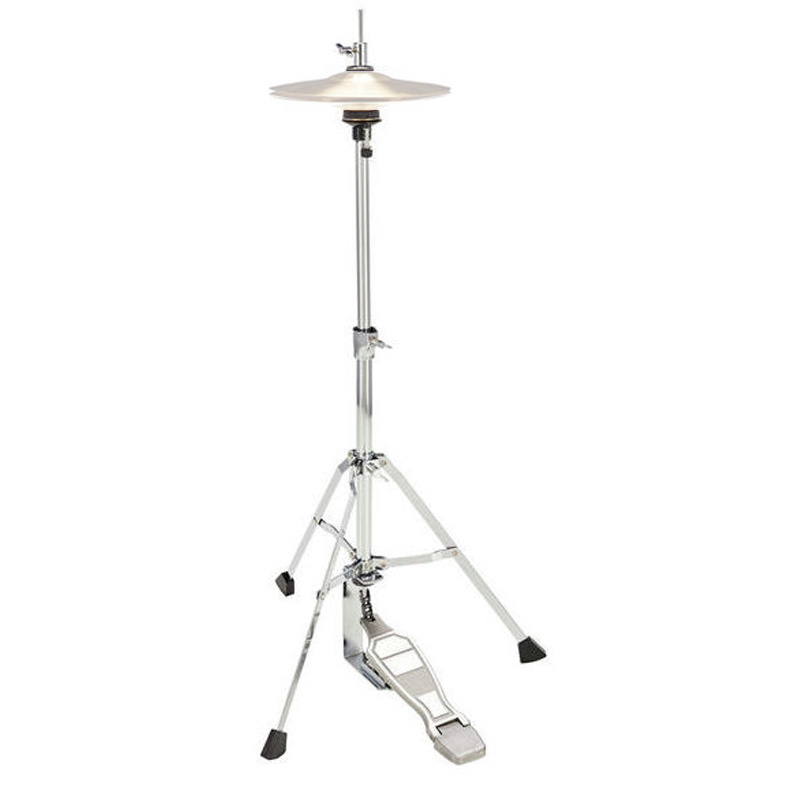 High Grade Steel Construction with Adjustable Cushion. 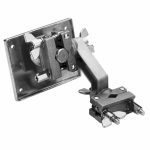 High Grade Steel Construction with Anti-Rust Coated Hardware. 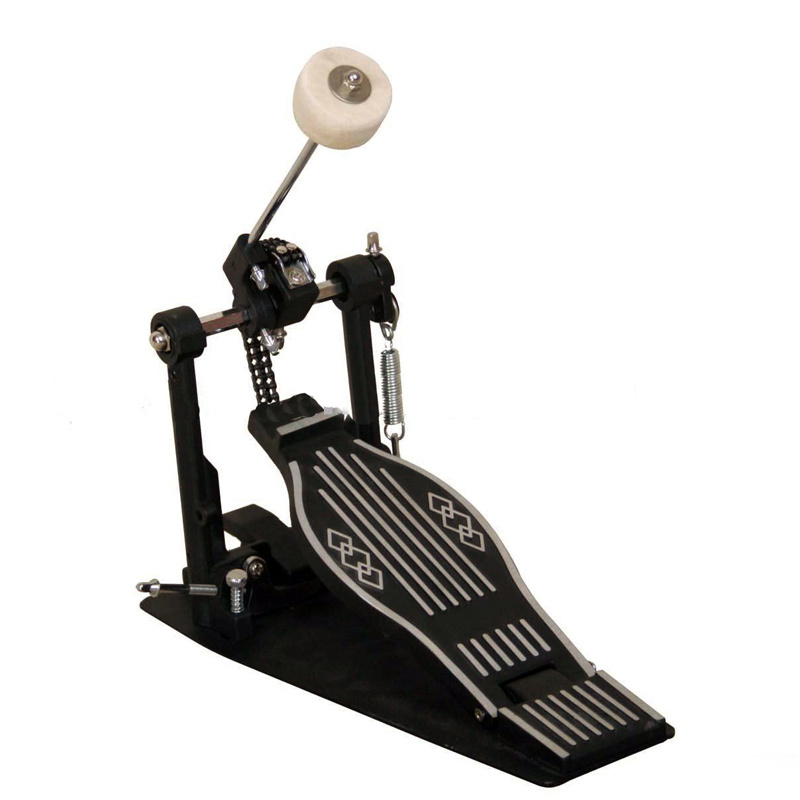 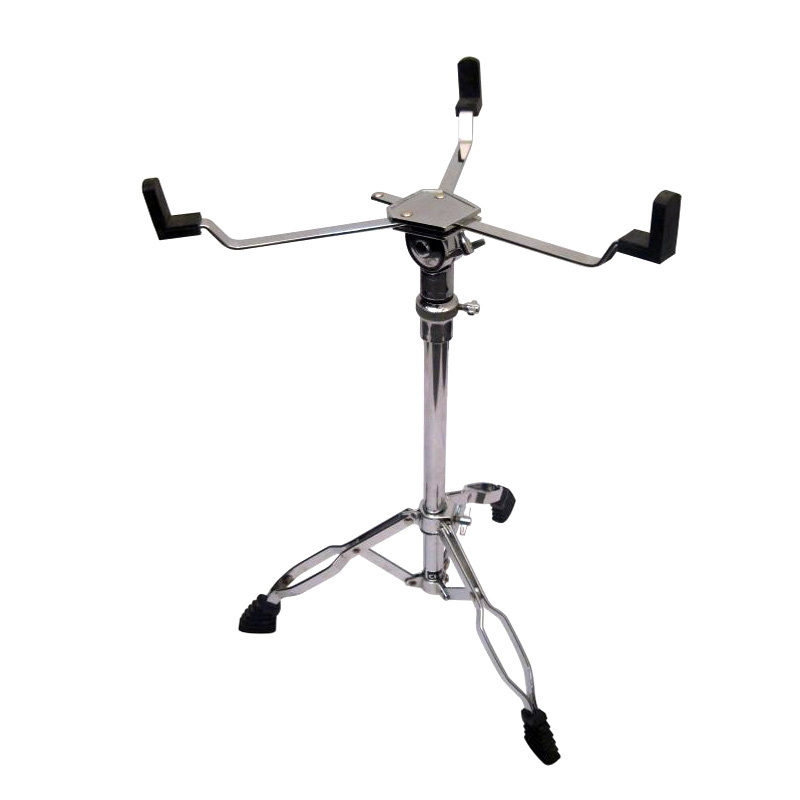 High Quality Steel Construction, Adjustable grip snare stand. 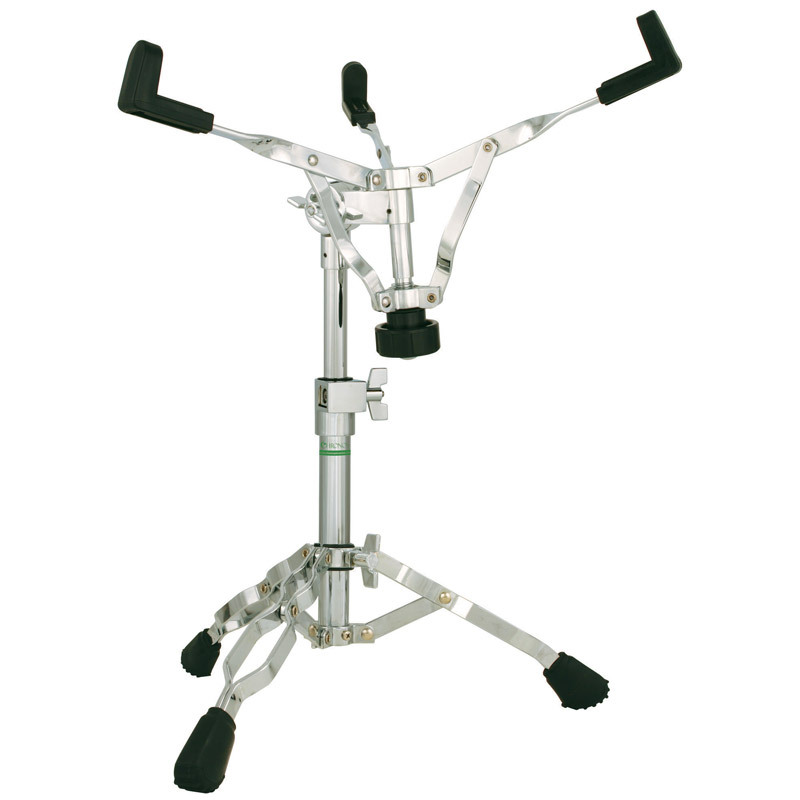 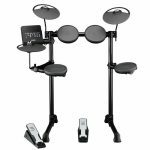 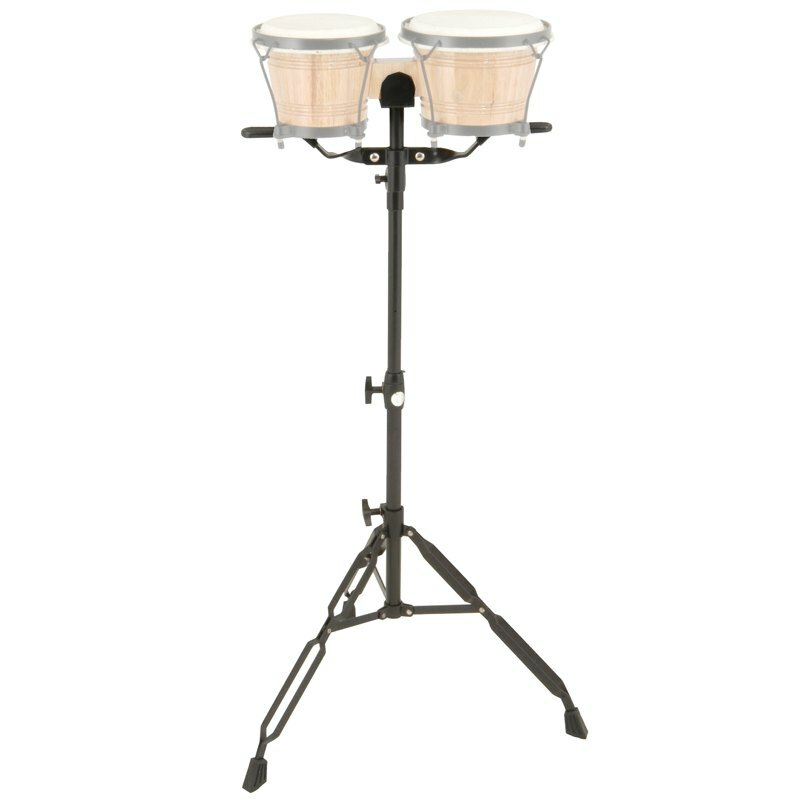 Hi Grade Snare Stand with Dial Adjuster for grip, Heavy duty steel construction. 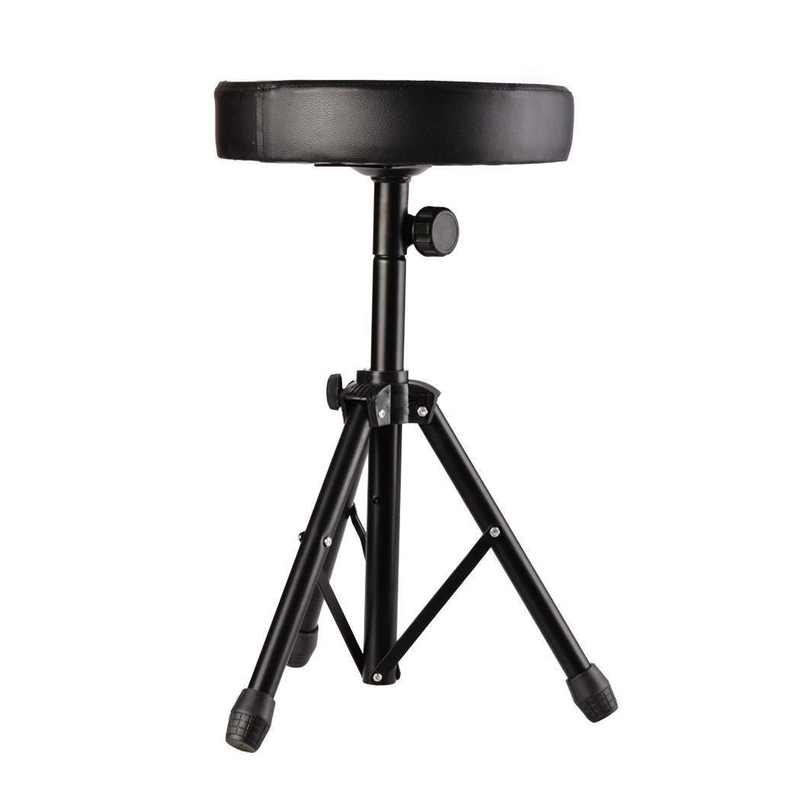 High Quality SS Hi-Hat Stand with clutch & cymbal felts.